Let your true personality shine through with these stylish premium sunglasses with bamboo arms and impact resistant polycarbonate frame. Want a really cool way to protect your eyes from the bright rays of the sun, while taking your sense of style to the next level? Then these quality sunglasses are just right for you. 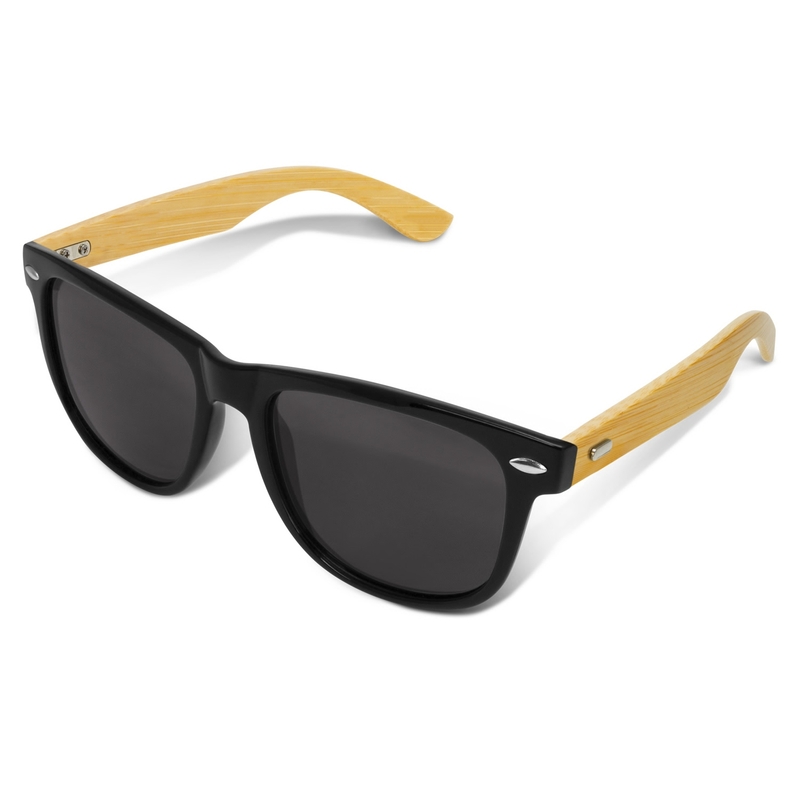 The frame is made from impact resistant poly-carbonate material and the arms are made of highly fashionable bamboo. They are fitted with CE standard 100% UV400 lenses which provide both UVA and UVB protection. An optional microfibre pouch is available on request (additional cost).